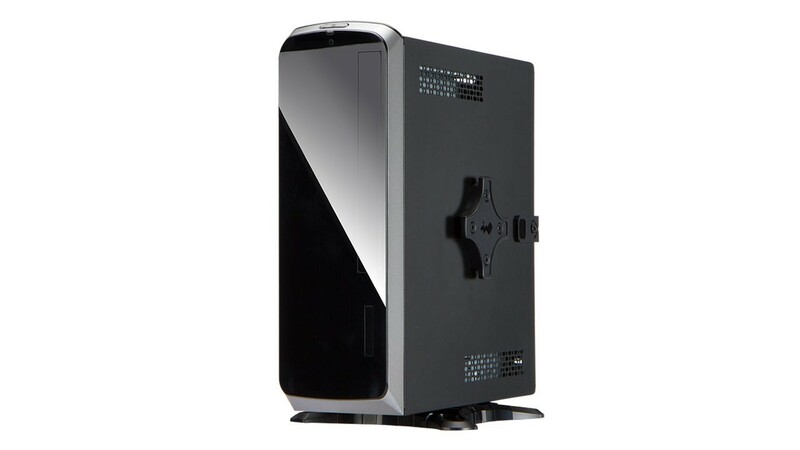 Small, smart, sleek and spectacular! 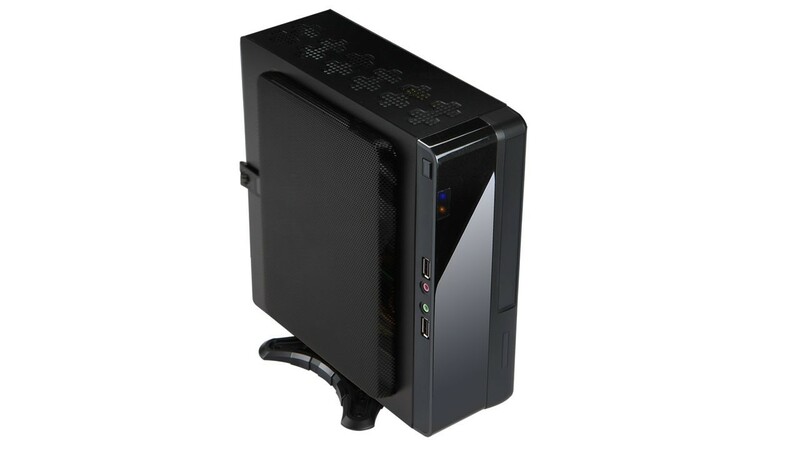 The BQ Series may only be 3.3 liters in size, but is loaded with useful features. 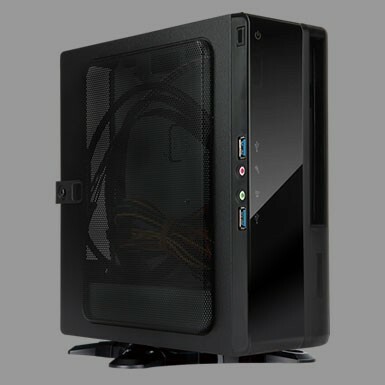 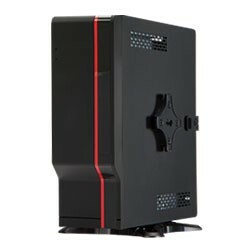 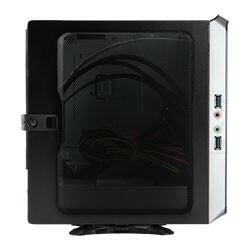 BQS side panel and 150W internal power supply or 120W external adaptor increases the internal space for better airflow. 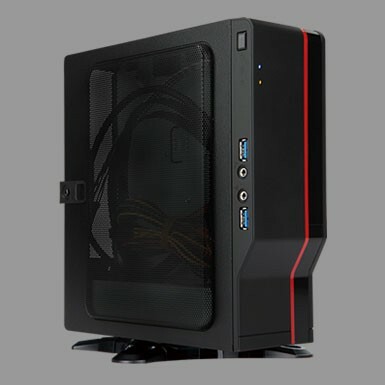 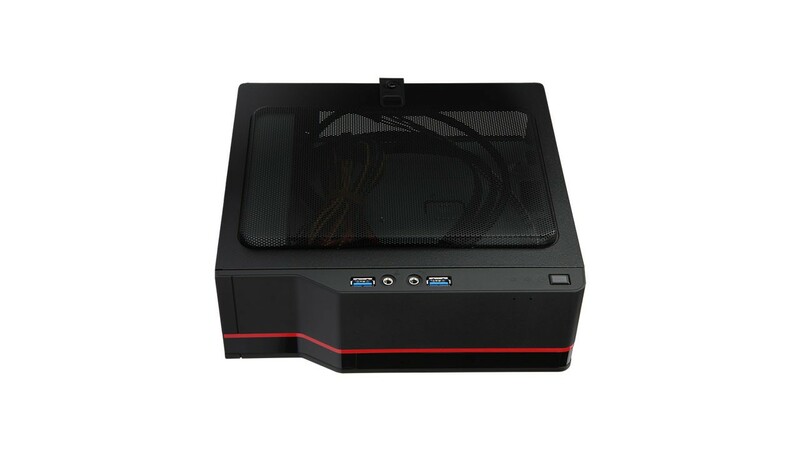 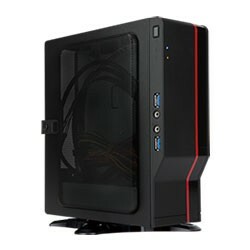 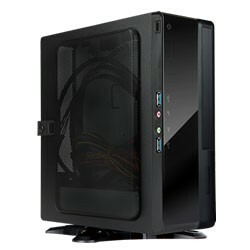 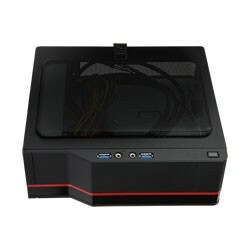 Thermal solutions to accommodate i5 and i7 CPU (must be 65W or lower) and to support advanced Mini-ITX. The BQ Series uses an advanced dual layer interior structure design. 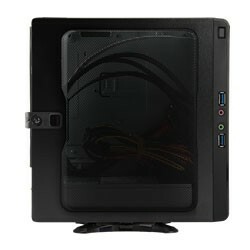 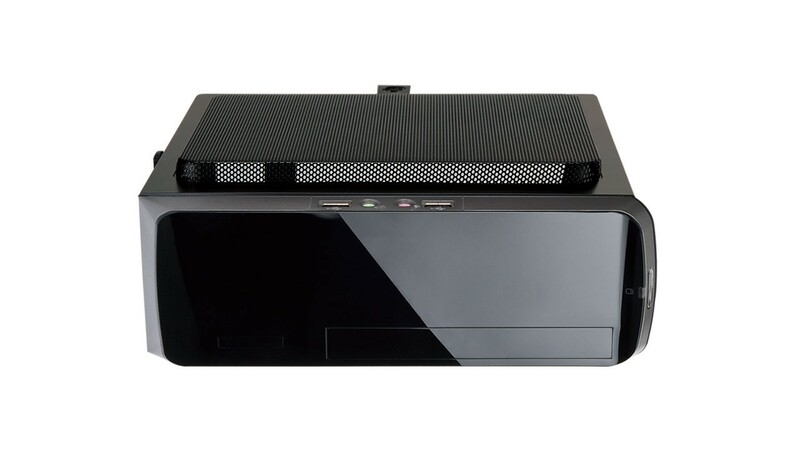 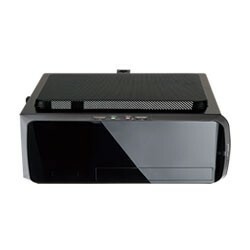 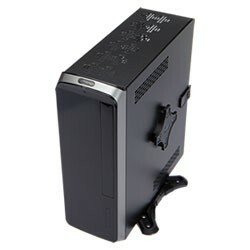 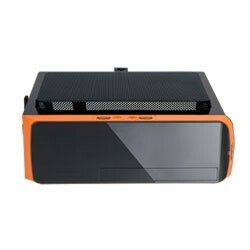 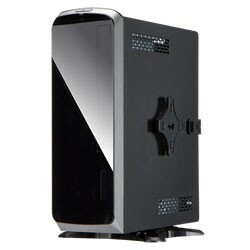 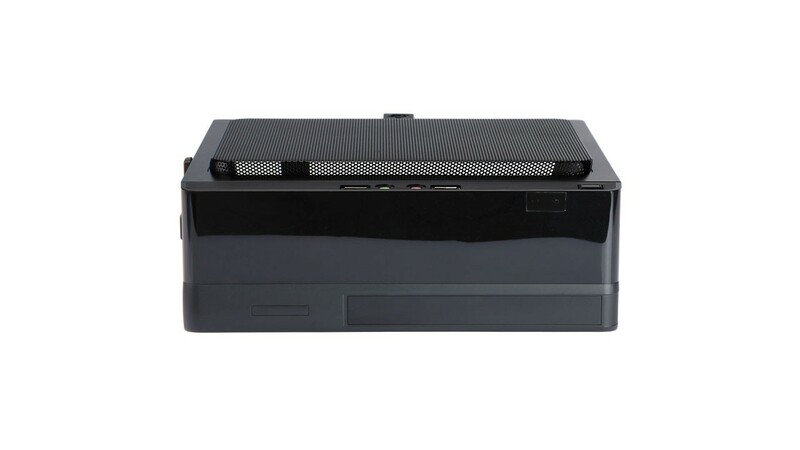 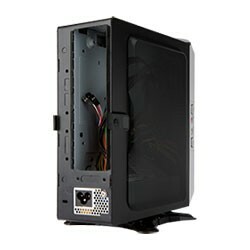 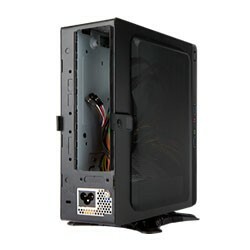 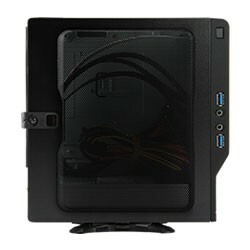 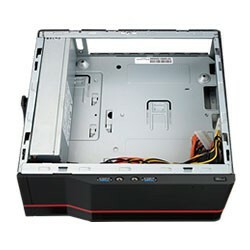 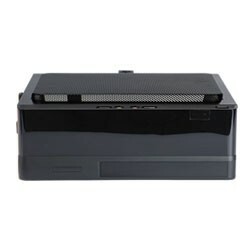 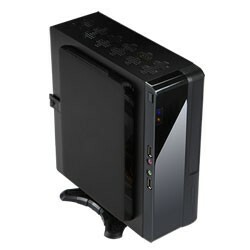 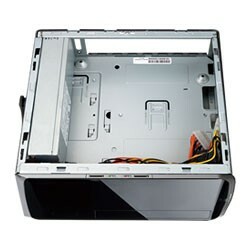 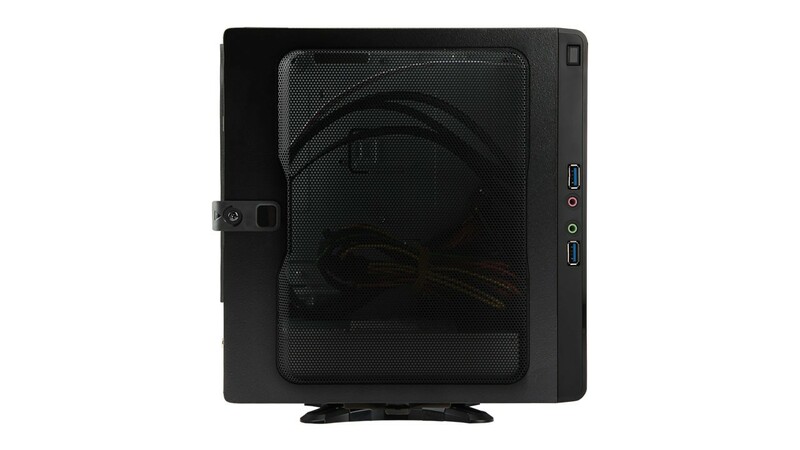 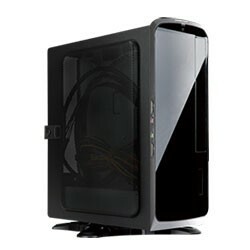 The spacious interior supports a DVD Drive, Hard Drive, and 3-in-1 Card Reader. 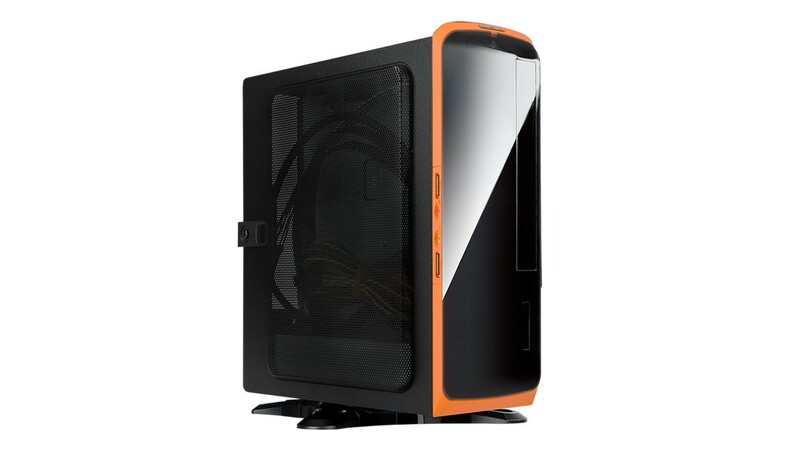 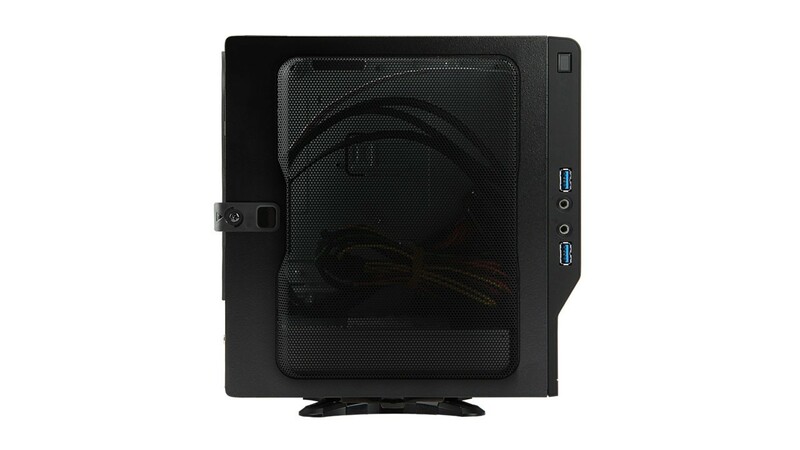 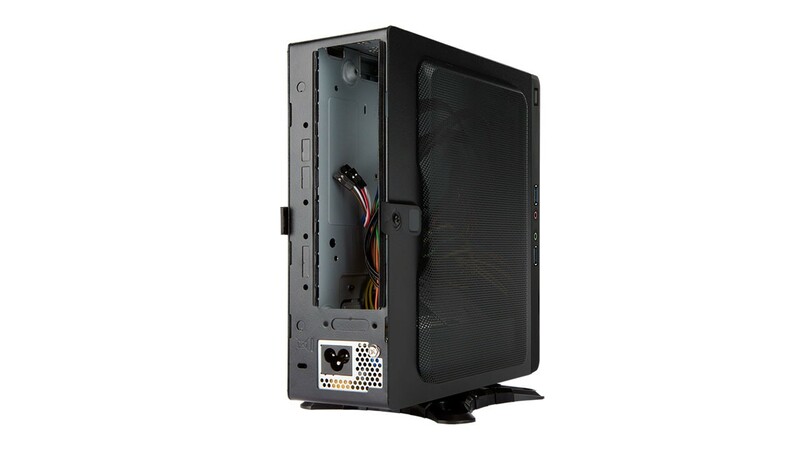 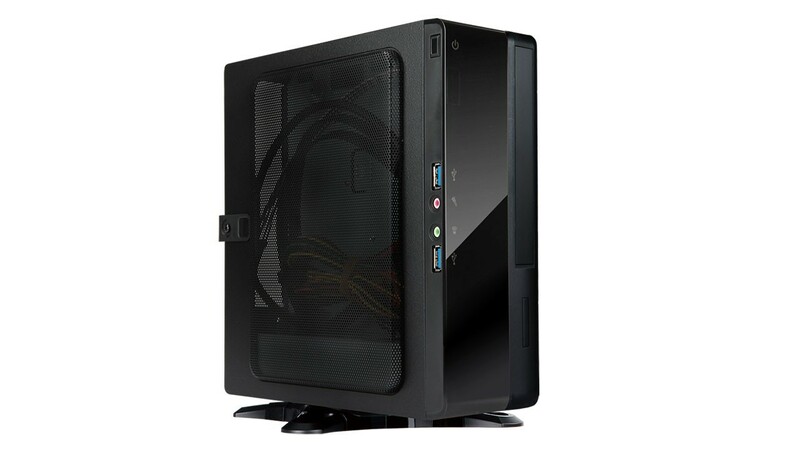 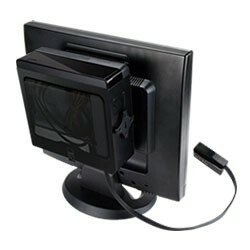 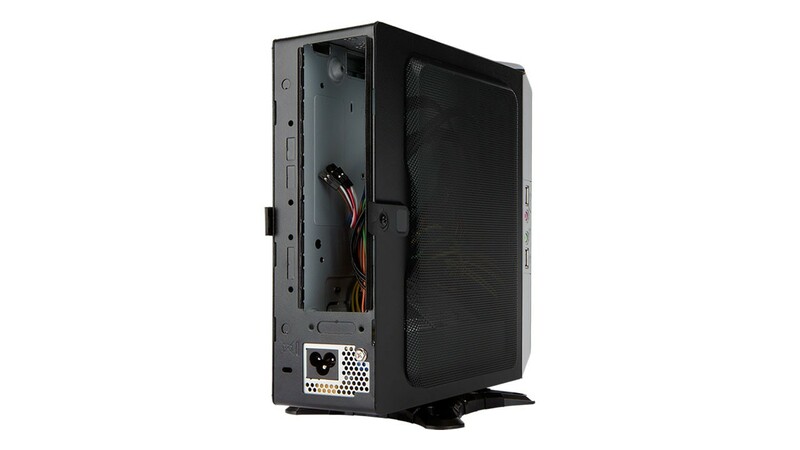 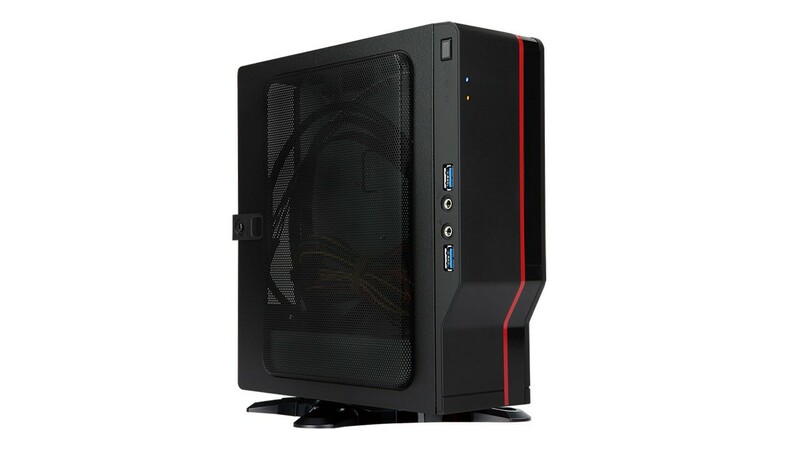 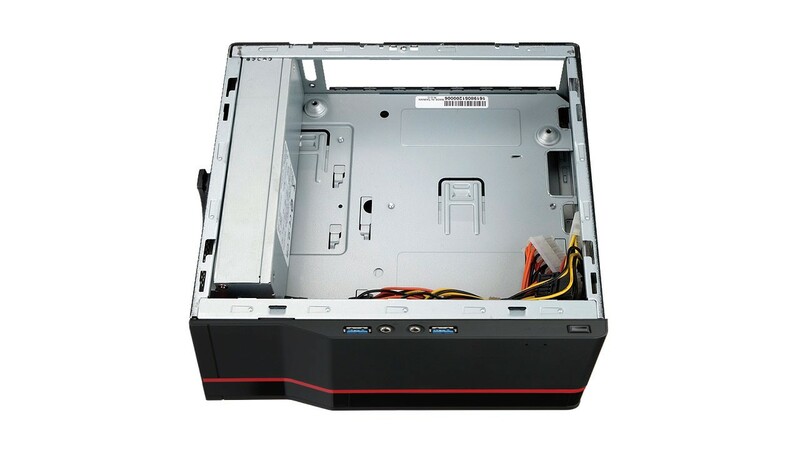 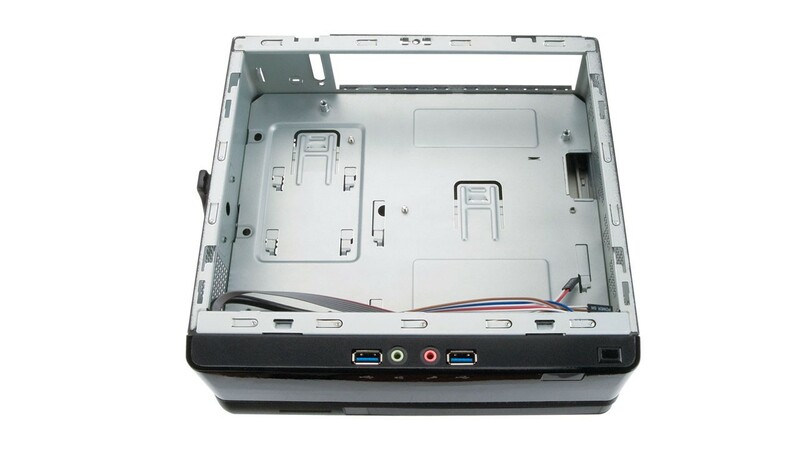 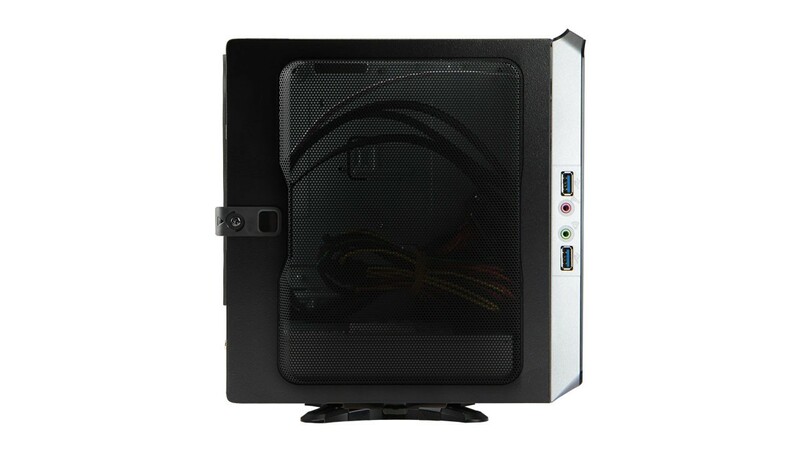 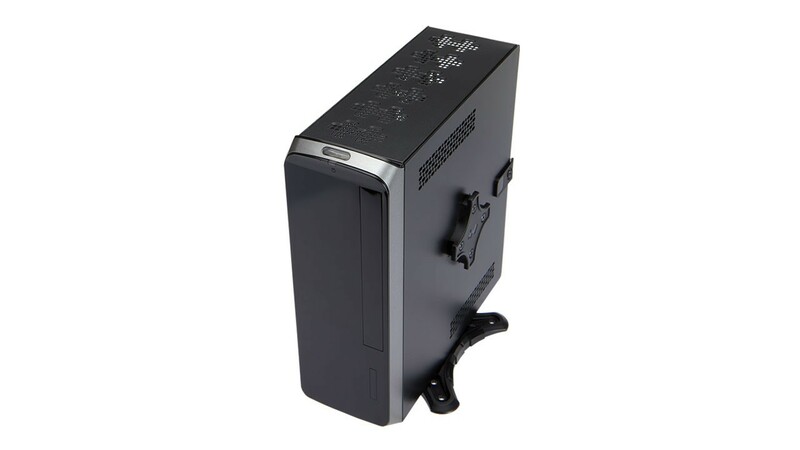 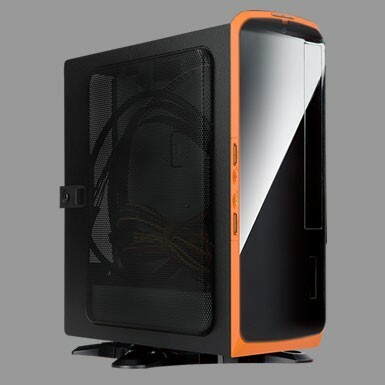 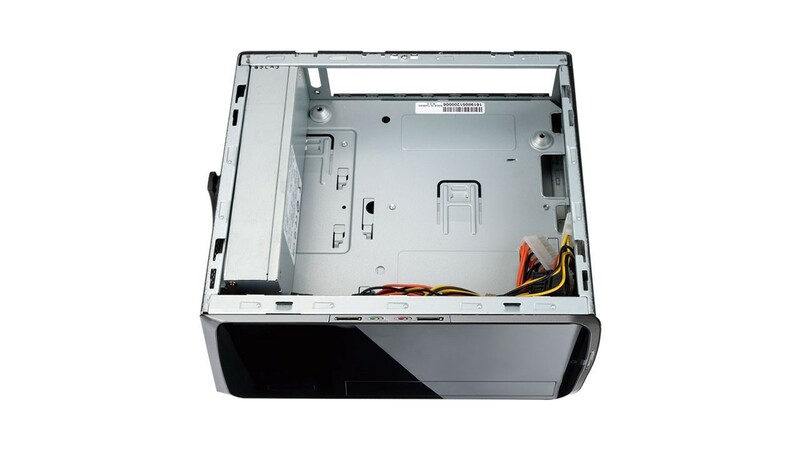 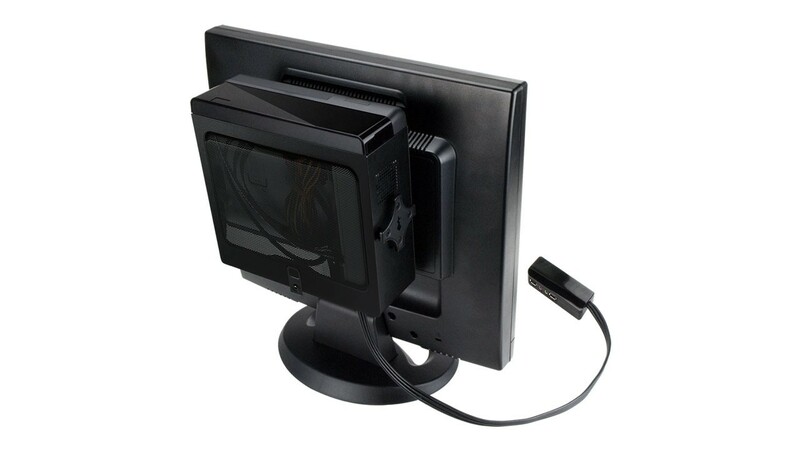 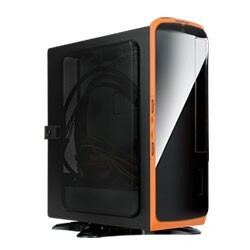 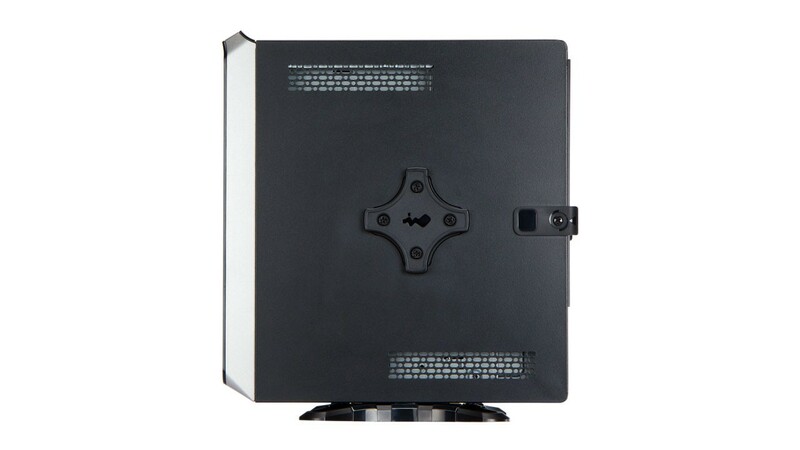 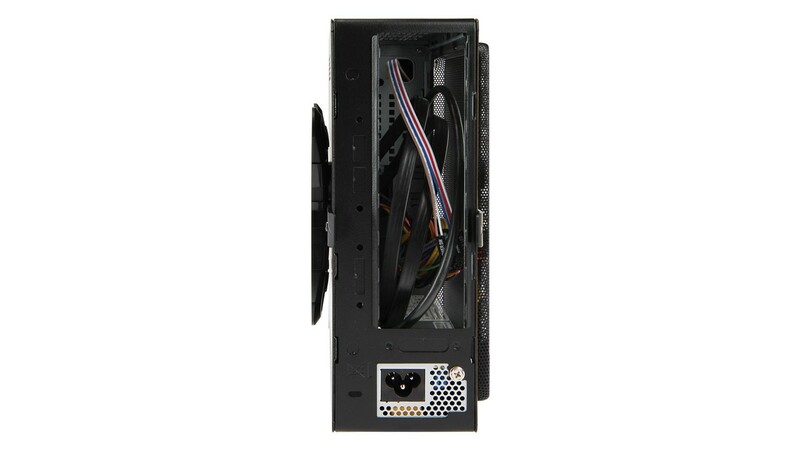 With a depth of less than 80mm, this chassis can easily be mounted behind a LCD monitor. 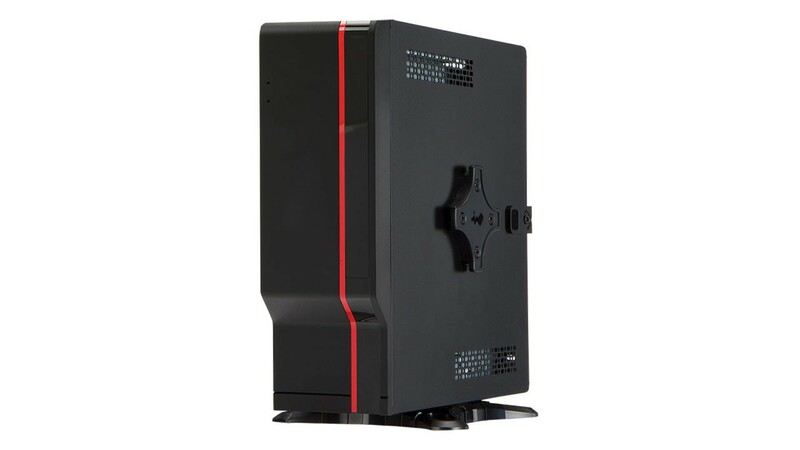 The BQ Series does minimize its size while maximizing its features. 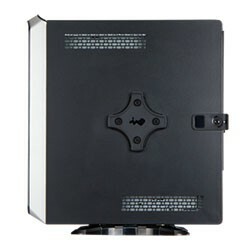 Tool-Free Clips on Side Panel Provide Easy Assembly. 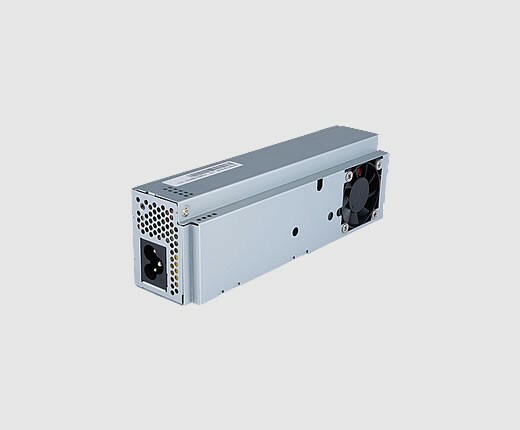 Selection of either an 150W Internal PSU or 120W External Adaptor upon application. 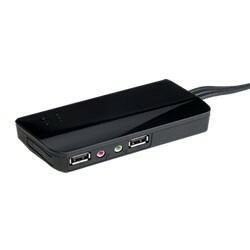 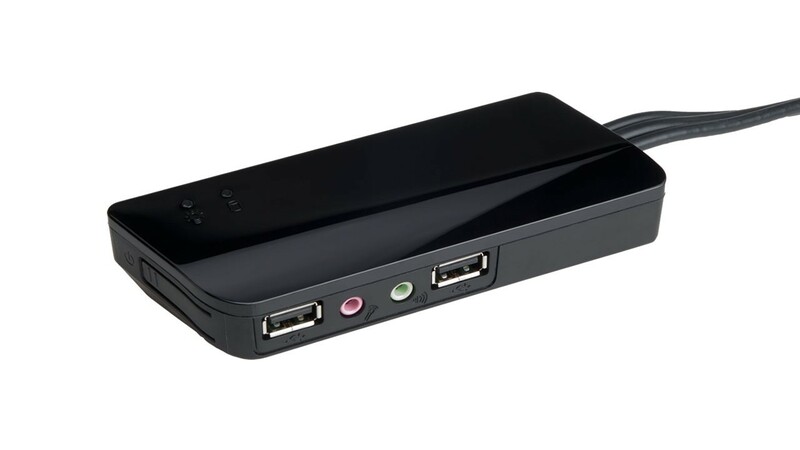 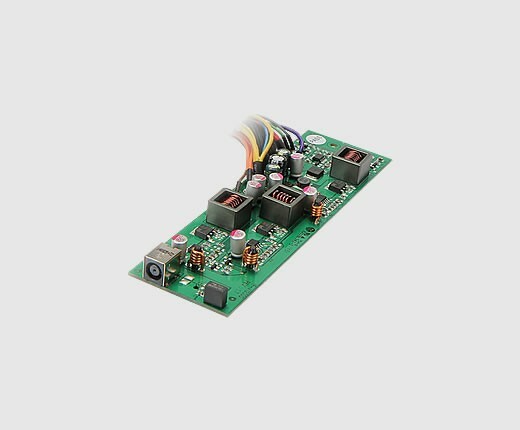 Features low power consumption and minimizes noise levels for a silent computing experience.